Want a place in the country? 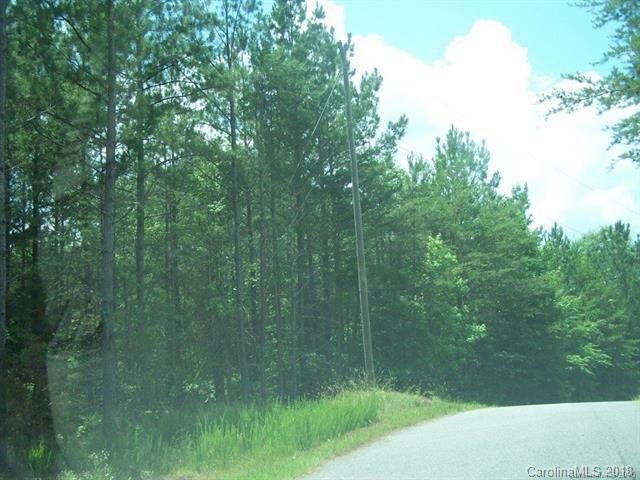 Large, rolling tract with approximately 640' of frontage. Deer aplenty. Good for leisure retreat/hunt club or just a secluded hideaway. Good access to I-85. No recent survey available. Final price will be "per acre". Some future timber value potential. This is the southern portion of CMLS listing # 3077235.